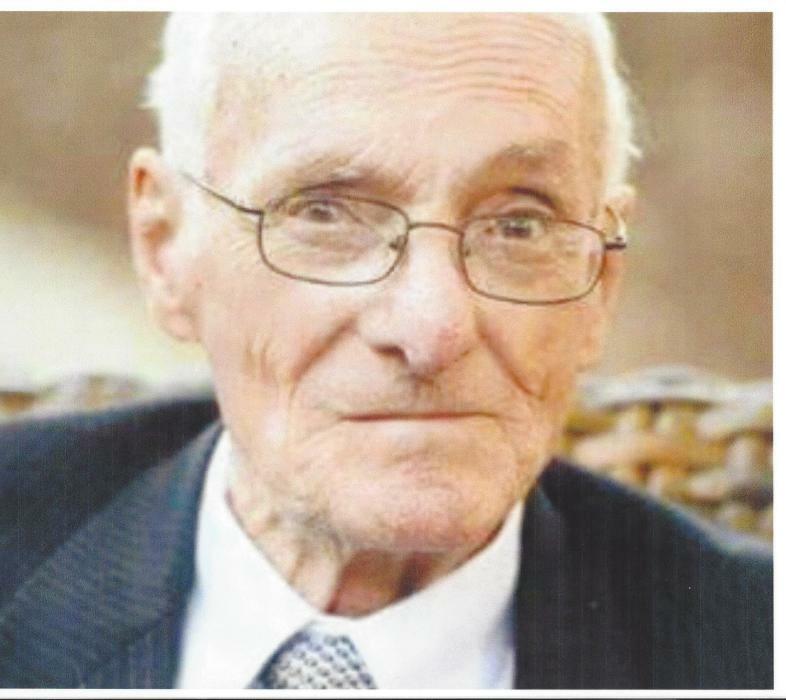 Edward T. McDonnell, 87, passed away on Friday, October 5, 2018 at Crestwood Manor, Whiting, NJ. The funeral will be from the Thiele-Reid Family Funeral Home, 585 Belgrove Drive, Kearny, NJ on Thursday, October 11, 2018 at 9:00 a.m. A Funeral Mass will be offered in St. Stephen’s Church, Kearny at 10:00 a.m. Interment will follow at Holy Cross Cemetery, North Arlington, NJ. Relatives and friends are invited to visit at the funeral home on Wednesday from 2 to 4 & 7 to 9 p.m.
Mr. McDonnell was born and raised in Jersey City, NJ. He moved to Kearny in 1975 where he lived until moving to Whiting in 1998. He served in U.S. Army during the Korean Conflict. Ed began his career as a Jersey City Fire Fighter in 1959 with Engine 17. He later transferred to Headquarters before retiring in 1988. He returned to work as a Hudson County Court Officer in Jersey City for several years. He was a member of Jersey City Fire Fighters Association, Local 1066, IAFF and Whiting American Legion, Post # 0502. Edward is survived by his wife of 65 years, Rita (nee Nowicki) McDonnell ; his children, Colleen Wieczorek-McDonnell (Frank), Ann Marie O’Leary (Chris), Rita Moumine, Thomas McDonnell (the late Linda), Edward McDonnell, Jr. (Carol), Robert McDonnell, (Denise) and Kevin McDonnell (Alisa). He is also survived by 14 grandchildren and 4 great-grandchildren. He was predeceased by his son, Kenneth McDonnell and two sisters, Joan Stewart and Rita Dowd/Lattucca.